Renovating A Fixer-Upper? Keep Your Focus And You’ll Be Fine! When you buy a house, there are various ways that you can go about it. 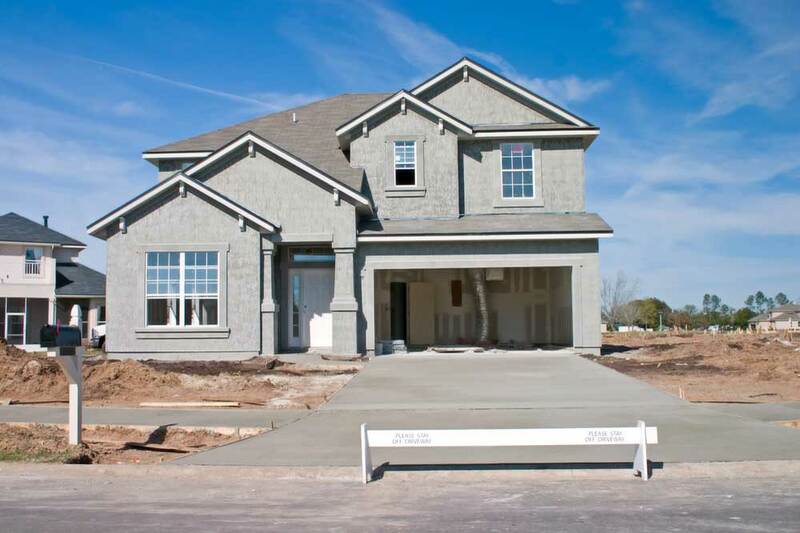 You can buy a new place, fully appointed for you to move in and ready to go. This option will cost a little more, no doubt, but means you have a house that you can live in from the get-go. The other option is that you buy a fixer-upper. A lot of people take this second option, and then get to making it like new. This is far from easy, but can save a lot of money. The main things that a fixer-upper has over a new, fully appointed house can be narrowed down to two aspects. First, you can get it at a steal – a motivated seller wants to get rid of the property and chooses to realize a sale. Secondly, because you are doing the work, you have full control over the project and can decide what you do with it. Do you do the bare minimum and just make it “nice”? Or do you go for it and create something amazing? When you buy a house at the bottom of its potential, what you do to it can theoretically only make it better. Of course, as anyone who has tried to do running repairs will know, that’s not 100% the case. You will need to put some hard work in and learn the ropes as you go. Buying a fixer-upper provides you with a challenge. Do you know how to fix broken floorboards? Can you bring an unsafe stair case up to code? What do you know about electrical wiring and gas plumbing? You’re about to find out. Incidentally, for those latter points, this is not something you can learn as you go. If you don’t know much about wiring, don’t try to do it. Playing with this can be fatal. For the rest of it – restoration and redecoration – you can make a big difference just by cleaning up and making things better. Walls may have holes that need filling. Flooring may have become damaged to the point where it needs totally replaced. If that is the case, it’s up to you to decide how that is done based on price, convenience and quality. Actually, that may not be 100% true. You need to start with a look at the house you have bought. It may be just the guts of what it once was, but it’s what you have to work within. Imagine it as a scene from a fantasy film. You can see what it looks like now, you have to have a vision for what it will end up looking like. Your imagination may need to do some heavy lifting here, but it will be worth it. However many rooms you have to work with, you need to come up with convincing looks for them and ways to realize those looks. The home also needs to be functional. But here, at least, you can make a decision that really makes a difference. The fact that the house has fallen into some disrepair implies that there will be some changes that need to be made before anyone can move in. So you can be in control of those changes – for example, why not install a wood or pellet burning stove? This is an energy efficient, and highly appealing, way to make your home warm in winter. It will also attract buyers in future. 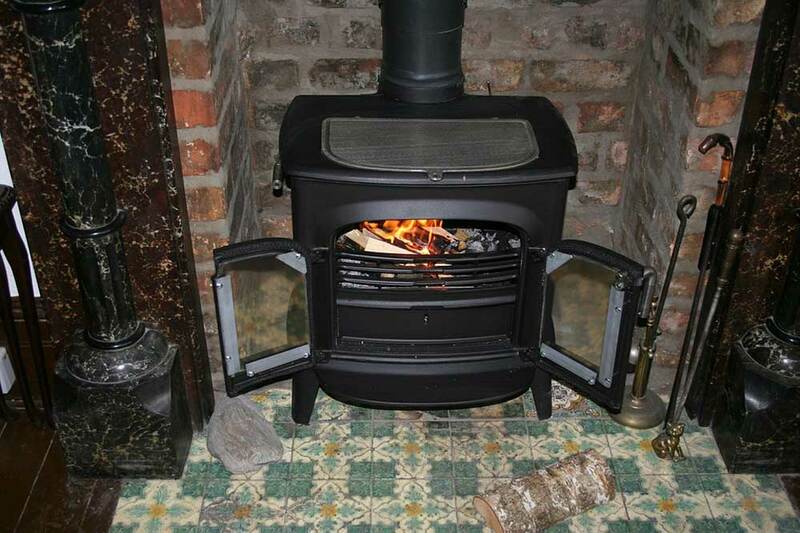 In the spirit of making the old look and work like new, why not reclaim an existing stove and bring it back to life? It’s easy to find wood or pellet stove parts and fit them to bring an old model back into working order. You may need the assistance of an engineer to then fit the stove. You can, however, be confident that it will give the fixer-upper a real sense of antique glamor. Developing a vision for a house that is in need of some TLC gives you the chance to have the house you always wanted. More importantly, it means you can have it at a fraction of the price you might have been paying. Knowing where to look for the right equipment is essential, but once you have made your choices, you’ll find you pick it up quickly. There are people who do this for a living – so that’s something to bear in mind if you find you’re good at it. Handy Home Gadgets That Can Make Your Life Easier!